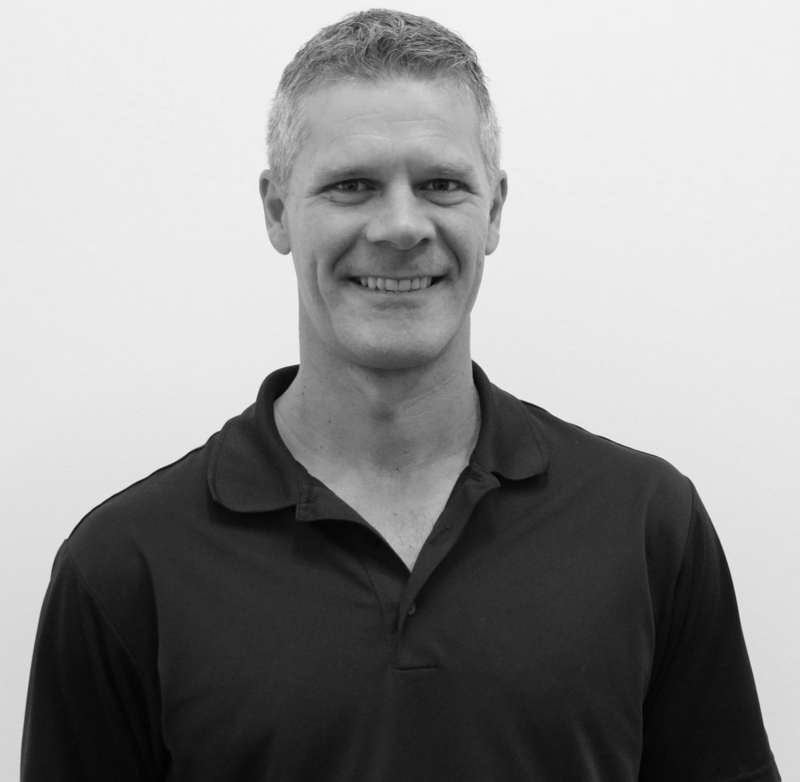 Brad has a Bachelor of Applied Science in Human Movement, and is qualified in Remedial and Sports massage as well as Manual Lymphatic Drainage (MLD) and is qualified in Chinese cupping techniques. Since starting in 1998 Brad has had extensive experience working with local and elite sporting clubs; from university teams (national and international) AFL (Hawthorn) and touring with Australian Men’s and Women’s Cricket Teams. Combining his knowledge of health and fitness, Brad uses a variety of treatment techniques, along with a focus on patient education, to achieve the best outcomes for recovery, performance and relief of symptoms. Chelsea graduated with a Bachelor in Health Sciences (Massage & Neuromuscular Therapy) in 2011 from New Zealand College of Massage, Auckland, New Zealand. Since relocating to Australia in 2018, has gained a Diploma in Remedial Massage from Melbourne Institute of Massage & Myotherapy. She is a registered member of AAMT.